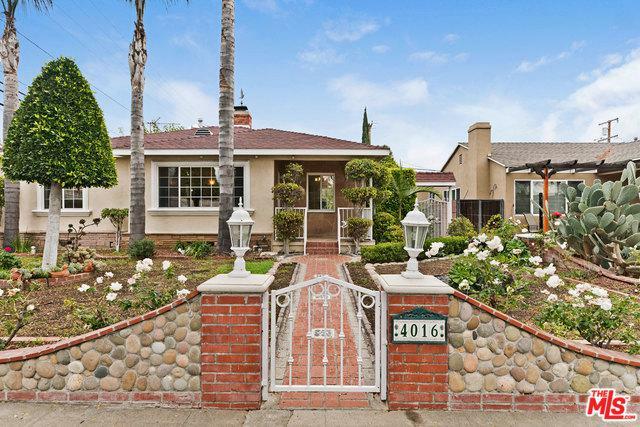 Culver City Mid-Century Home on large corner lot with expansive backyard. This 3-bedroom home boasts an open living & dining room with fireplace and picture window looking out to the tree-lined street. The home has newer windows and newer roof, insulation and attic storage. The detached garage would make a great ADU/apartment or office. The park-like backyard is surrounded by mature landscaping including guava, orange, pear & plum trees. 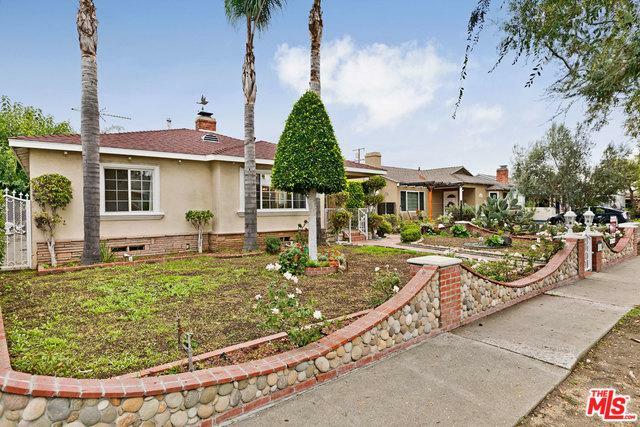 With room to expand and room to play, this is a great opportunity to get into Culver City with access to it's award winning schools and services. 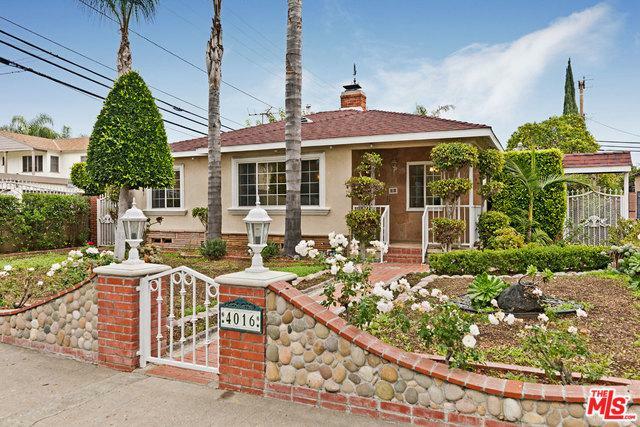 Great Westside location surrounded by shops & restaurants. 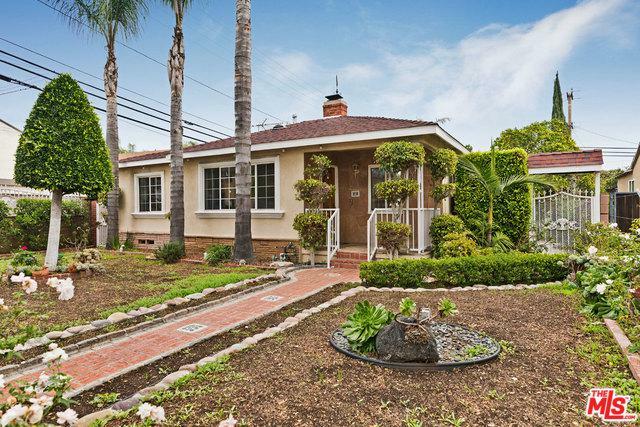 Listing provided courtesy of Kelley Miller of Keller Williams-Santa Monica.